This week we focus on two events happening in Europe. 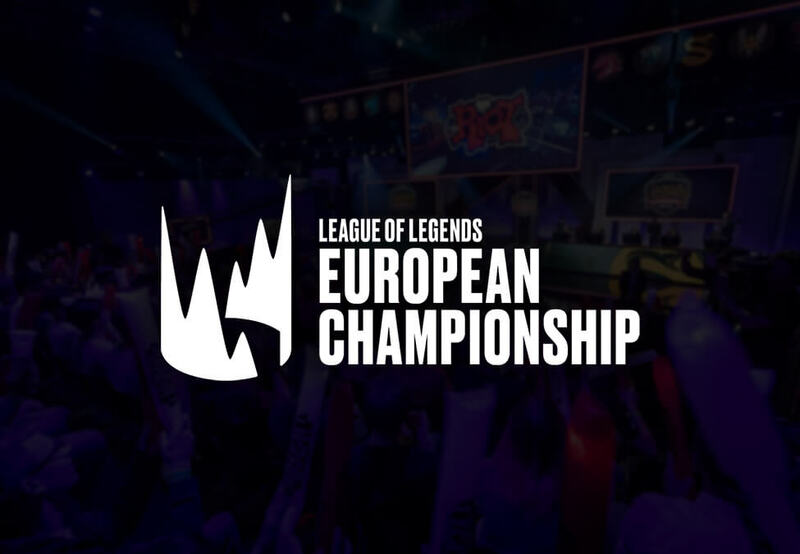 As the LEC marches on to Rotterdam for the spring finals, we take a look at the much-hyped matches Fnatic v Splyce and G2 v Origen, with the latter two sides looking to secure its bye to the grand finals. 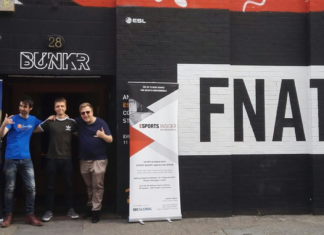 We stay with the MOBA scene for our second pick this week as we look at what’s going on with Heroes of the Storm since Blizzard stopped support for the games esports scene as we check in with the Heroes Lounge Division S.
Europe’s premier League of Legends series, the LEC has been back with a bang since its return, with G2 and Origen dominating proceedings with last years double split winners Fnatic coming in with a late 10-0 run to make it to round two of the playoffs. The LEC has seen nine weeks of action with ten teams doing battle in a double round-robin Bo1 format, with the top six teams advancing to playoffs, with the top two sides receiving a bye to round two. This week will see round one winner Fnatic and Splyce battle it out for a place in round three against the loser of G2 v Origen, with the winner of that match going straight to the grand final. All matches are Bo5 and Fnatic will feel like they go into the series in the driver’s seat with a run of 10-0 across all series since they performed miracles to make playoffs. As for the G2 v Origen tie, G2 has slipped in recent weeks, mostly due to an unfortunate injury to star support Mikyx, with promisq subbing in for the final week of matches. The game is all to play for, with Origen looking to capitalise on G2’s poor recent form and take their spot in the final. Heroes of the Storm has had, to be it lightly, a pretty rough 2019. Not only did Blizzard announce plans to reduce development on the game but they also announced plans to cull the entire esports scene (which at the time, was news to teams and organisations). However, the community has done its part to fill the void left behind. 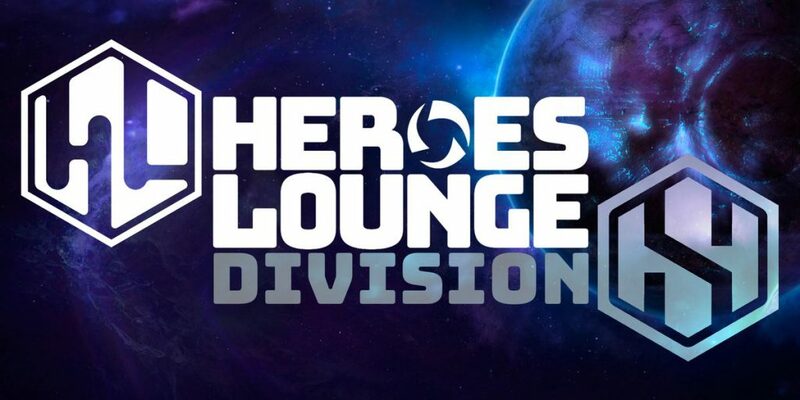 Today, we highlight one such effort in the Heroes Lounge. The European portion (which is our focus this week) features Granit Gaming, LFT for div S (who we assume need an org), Nothing Left, Team Russia, Wind and Rain, Washed Up, Go Next and Divine Vendetta. Week three matches are already underway as of writing. The remaining two games of the week will see Wind and Rain face Go Next and LFT for div S v Granit Gaming. Matches are played in Bo5 over a 14 week period before heading into the end of season playoffs.